Why is it so cold at the poles? What’s the difference between land ice and sea ice? How have animal and plant species adapted to such a hostile environment? What challenges do Arctic peoples face? 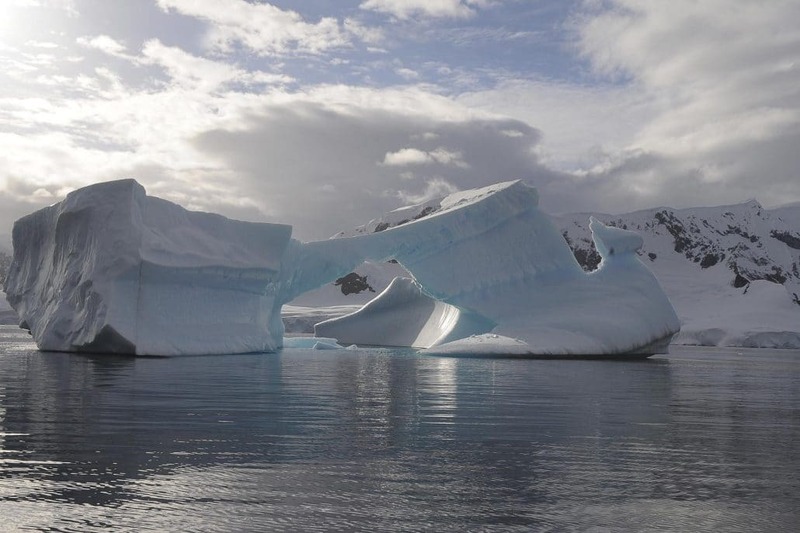 How is climate change impacting the North and South poles? So many questions that are now arising on the polar regions and their future, when these parts of the globe are most affected by climate change. A fully immersive experience through pack ice and stunning landscapes in the company of penguin and polar bear specimens, the permanent exhibition of the Espace des Mondes Polaires museum is an invitation to take a unique journey, exploring monumental images in a special atmosphere using your five senses. 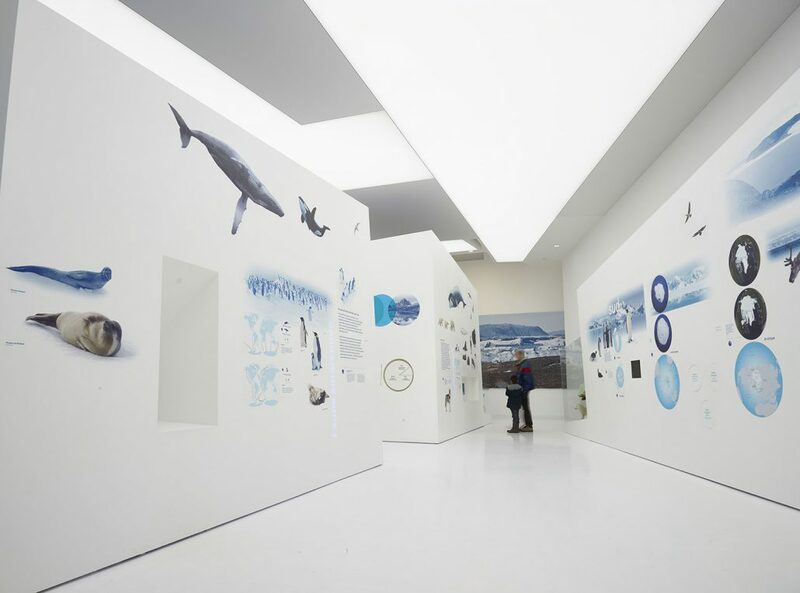 The exhibition is organised around key themes such as polar ecosystems, polar cold and polar night, Arctic peoples, and discoveries and scientific research in Antarctica. It combines different scientific disciplines with environmental and geopolitical expertise, and may inspire young visitors to eventually pursue careers in these areas. The personal archives of Paul-Emile Victor are exhibited alongside Inuit handcrafted objects (toys for children, kayak, pottery and masks), and other objects belonging to great explorers such as Jean-Baptiste Charcot. Screenings of films made during polar expeditions are also included in the permanent exhibition. In addition to the permanent exhibition, temporary exhibits and film screenings in the auditorium explore topics related to scientific research in polar environments and the future prospects of these regions facing major ecological challenges. See the the museum’s practical information page for prices and opening times.